The Historic Dockyard Chatham is a remarkable place. It is a place that lets you explore a complete dockyard from the heyday of the age of sail and beyond. It’s a unique destination that celebrates Great Britain’s magnificent maritime past and its command of the oceans. It offers unrivaled access to ships that helped shape the world, and the stories of the people who made them. It’s a place of fun and fascination. Of surprising discoveries. Of stirring tales of boldness and daring. A place like no other. The Historic Dockyard is a fascinating and awe-inspiring place for young visitors. Why not add some of our fun, practical taught activities to your day? 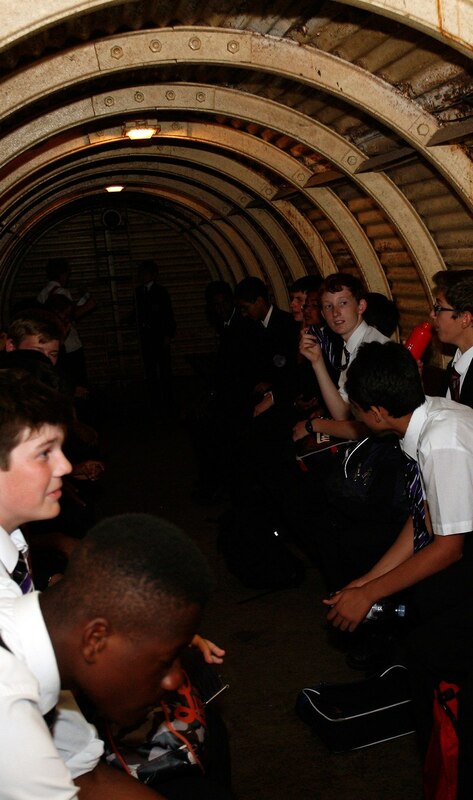 The Historic Dockyard is a fascinating and awe-inspiring place for young visitors. Our Early Years and Key Stage One visitors are always amazed by the size of the ships and buildings in our collection and there is always plenty to see and do. 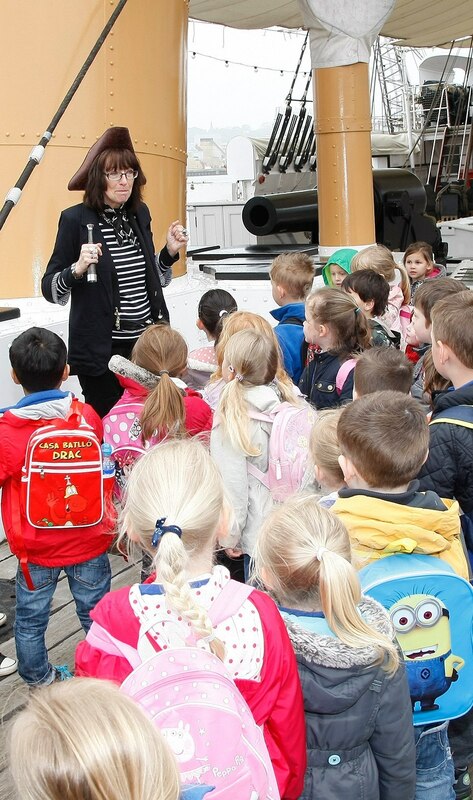 The Historic Dockyard provides the perfect setting to support your Key Stage Two pupils’ learning in a variety of curriculum areas. Children are sure to be inspired by our inspiring, authentic settings, providing a real-life context for their classroom learning. 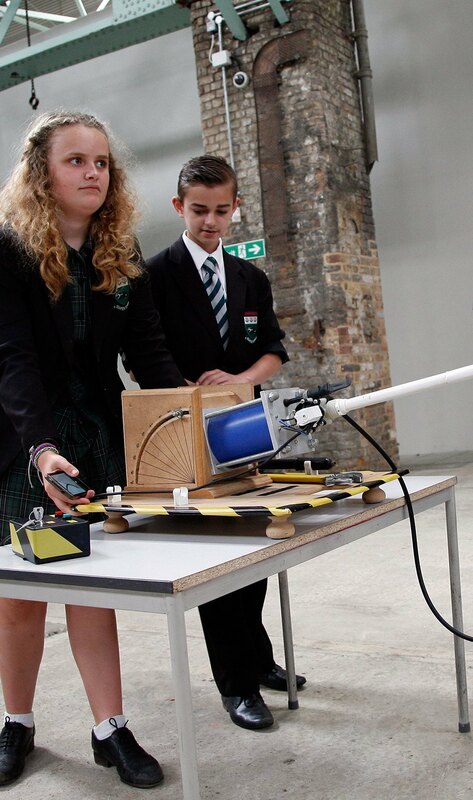 As well as catering for early years pupils, The Historic Dockyard Chatham offers a range of activities for KS3 & 4 pupils. Please get in touch to find out more info.